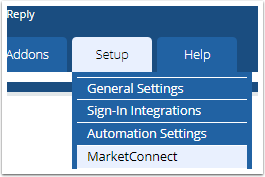 If the client's hosting product is assigned to any other module, including third-party cPanel, Plesk or DirectAdmin extended modules, the client will be required to manually configure, approve and install the certificate. 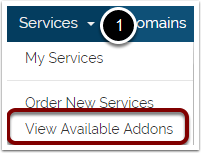 In order for WHMCS to identify the account upon which the certificate should be auto-installed, it must be ordered as a Product Addon beneath the hosting service in question. 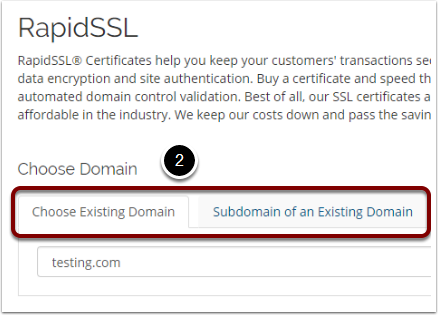 If the SSL certificate is ordered as a standalone product, it will not be automatically installed and the client will be prompted to manually configure, approve and install the certificate. 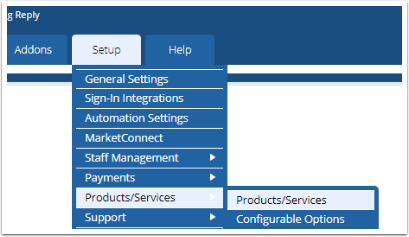 If you have confirmed the above configuration steps and the problem persists, further troubleshooting steps are located in this article.